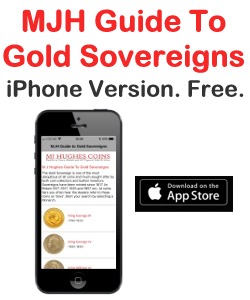 The Gold Sovereign and is one of the most ubiquitous of all coins and much sought after by both coin collectors and bullion investors. 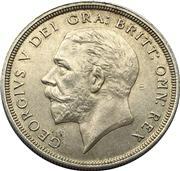 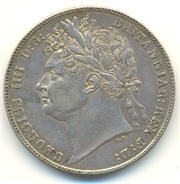 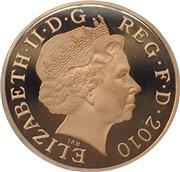 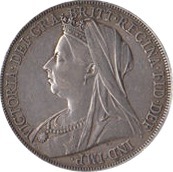 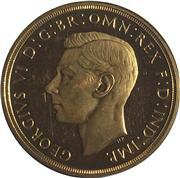 Sovereigns have been minted since 1817 (in Britain 1817-1917, 1925 and 1957 on). 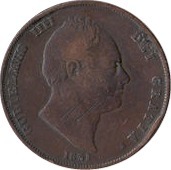 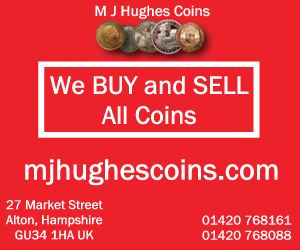 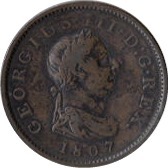 At coins fairs you often hear the dealers refer to these coins as 'Sovs'.